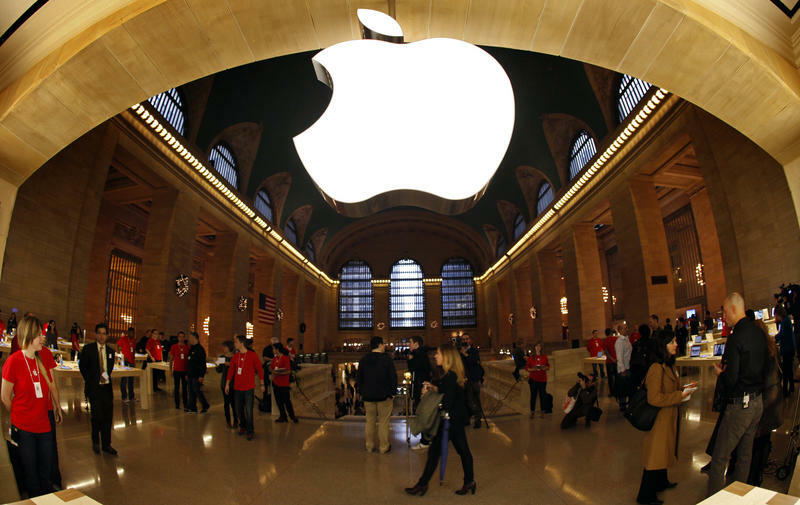 Last year Apple faced off against a few former Apple Store employees over claims of labor violations. Now another lawsuit is gaining momentum after receiving class-action status in California to cover as many as 20,000 past and present Apple employees across the state. The case actually dates back to 2011, when four former employees from Apple Stores and corporate offices filed a suit against the company. The lawsuit claims Apple often fails to meet California's standards for meal breaks, rest breaks and final paychecks. Specifically, one plaintiff claims they were forced work for five hours straight. In other words, employees weren't allowed to take the breaks they had earned under California State law. When the lawsuit was first filed against Apple it covered about 18,000 people in California, but since then the number has jumped past 20,000 current and former employees. It's unclear exactly how many people will join in now that the case has gained class-action status, but it could be a real issue for Apple. Then again, the company's faced plenty of lawsuits in the past, and certainly has the cash on hand to cover any new fees.